Proud to provide Arkansas the latest PADI Five Star modular certifications! 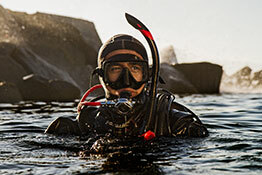 Ocean Extreme is proud to provide Arkansas the latest PADI Five Star modular certifications. 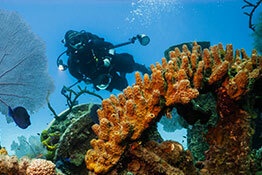 Training programs ranging from entry-level "Open Water" certification through the leadership "Divemaster" certification are just a sampling of the many faceted PADI training programs available. 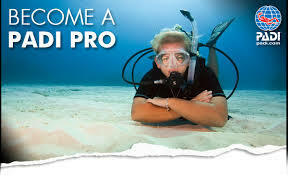 Specialty courses and private courses can be scheduled with topics including: underwater photographer, search & recovery, underwater navigator, night diver, deep diver, spearfishing, and enriched air Nitrox, just to name a few. Whether you’re on the go or want to take it slow, now you can complete the knowledge development portion of the PADI Open Water Diver course online at home or anywhere with PADI's Online Learning. 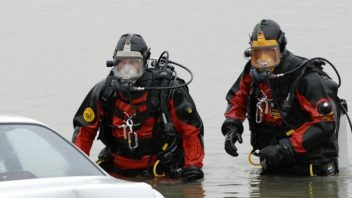 Prepare yourself to deal with dive emergencies, minor and major, using a variety of techniques. As a PADI Divemaster, you’ll lead others as you supervise scuba diving activities and assist with diver training. 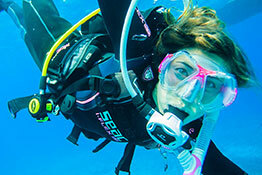 We offer a wide range of courses available from PADI.